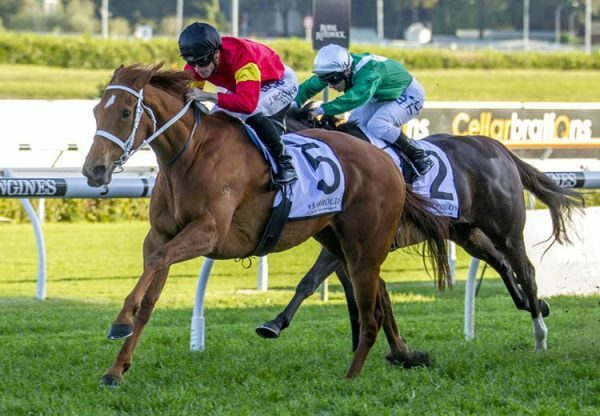 A brilliant winner of the Group II BRC Queensland Guineas last Saturday, exciting prospect Sir Moments (3g Choisir x Colourful Moments, by Zabeel) proved that win was no fluke when charging home from last to win the Listed BRC Daybreak Lover Stakes at Eagle Farm on Saturday. Prepared by Steven O’Dea and carrying the black and lime green colours of Jamie Walters’ Proven Thoroughbreds, Sir Moments came from a seemingly hopeless position to win the 1600 metre feature running away by half a length. "He’s given them a start, gone around them and won,” O’Dea said. 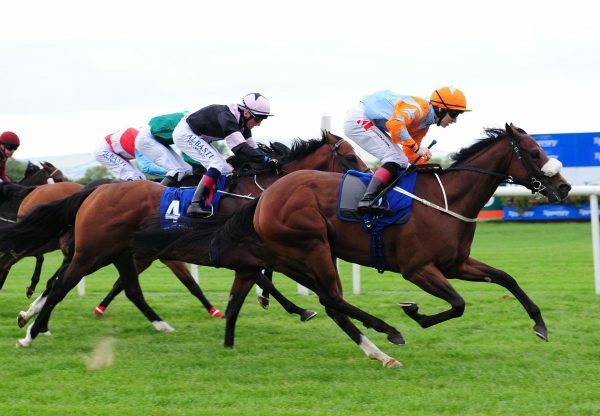 "He’s a very nice horse and we’ll give him a break before aiming up at the spring. "There’s plenty of improvement to come.” A $40,000 Magic Millions purchase for Proven Thoroughbreds from the draft of Widden Stud, Sir Moments has won five of 10 starts earning over $488,000 in prizemoney and was bred by Gooree Stud. 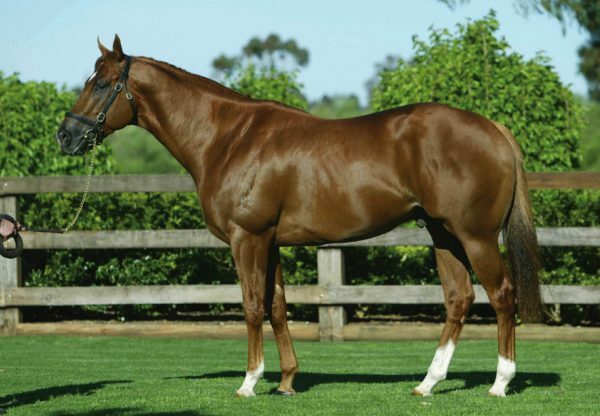 He is the first winner for Colourful Moments, a half-sister by Zabeel to stakes-winner Magsaya from the family of Group I winner Princess Talaria. 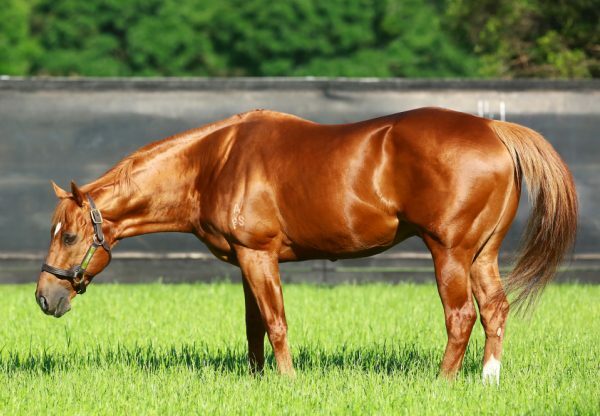 Sir Moments is one of 60 stakes-winners for evergreen Choisir, who is enjoying a great season with nine individual Australian stakes-winners and progeny earnings topping $6million. He stands at a fee of $29,700 this year.